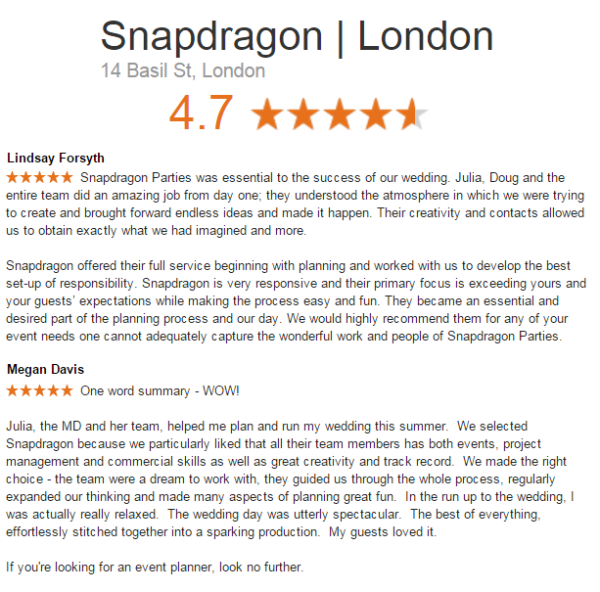 We are Snapdragon London - a team of experienced, dedicated and talented luxury wedding planners in London. Our job is to make your wedding day everything you ever imagined it to be. There isn't a theme too big, a detail too small or an idea too difficult for us to pull off. Our list of contacts and the knowledge we've gained over the years has put us in a position where we can make the impossible possible - if you can dream it, we can make it happen! Just take a look at some of our previous work . The spirit of creativity is alive in us - add our dedication to our clients and the combination is priceless. At the risk of sounding arrogant - we believe we are the best in the business. We've developed quite the (overwhelmingly positive) reputation for ourselves over the years - just look at our reviews and customer feedback. But it's not just our clients that love us - our work has been recognised by countless industry publications and featured in the prestigious Tatler magazine on more than one occasion. See what the press is saying about us . 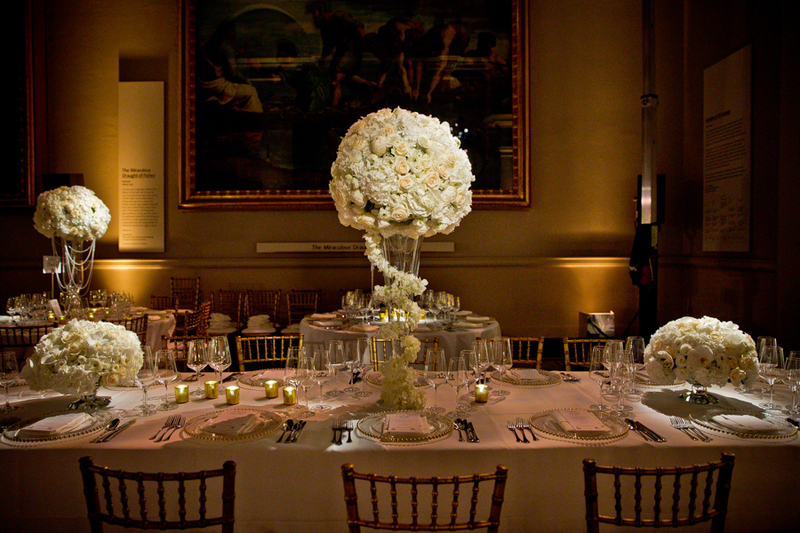 What Makes a Luxury Wedding Work? When it comes to crafting the perfect wedding day, we cut no corners. Every aspect is pored over. 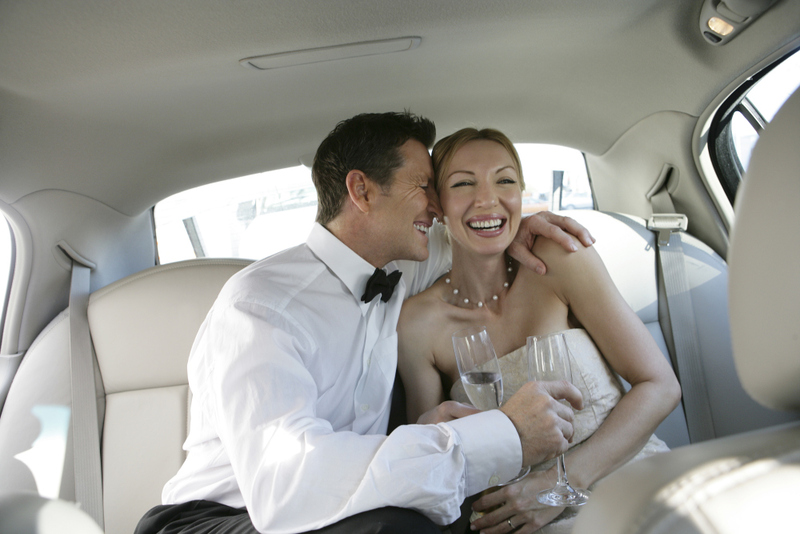 We obsess over the details so you don't have to, meaning your day will run as smooth as silk for you and your guests. Snapdragon London - bespoke luxury wedding planners located in the heart of London. We have managed events, parties and weddings all over the world. Our bespoke approach to each event and client makes for truly wonderful experiences, every time. Contact us today to find out why we're the best in the business.